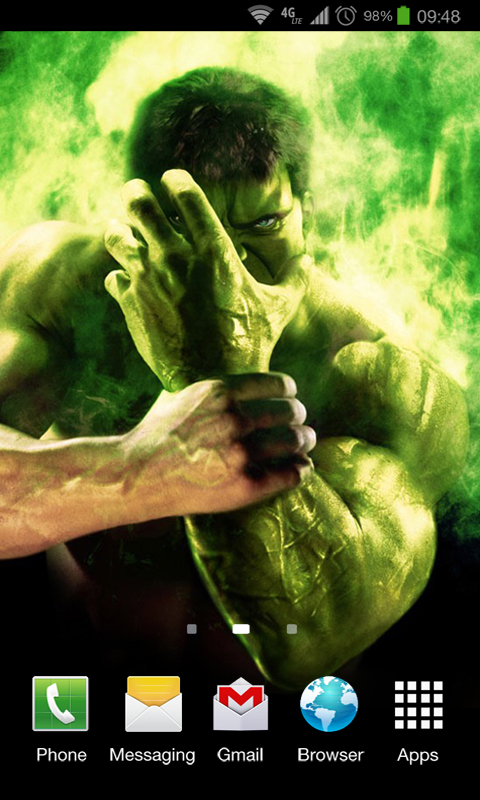 Hulk Wallpapers • This collection contains many fantastic HD The Incredible Hulk Android Live Wallpapers, Enjoy! • Scrollable (Up & Down!) 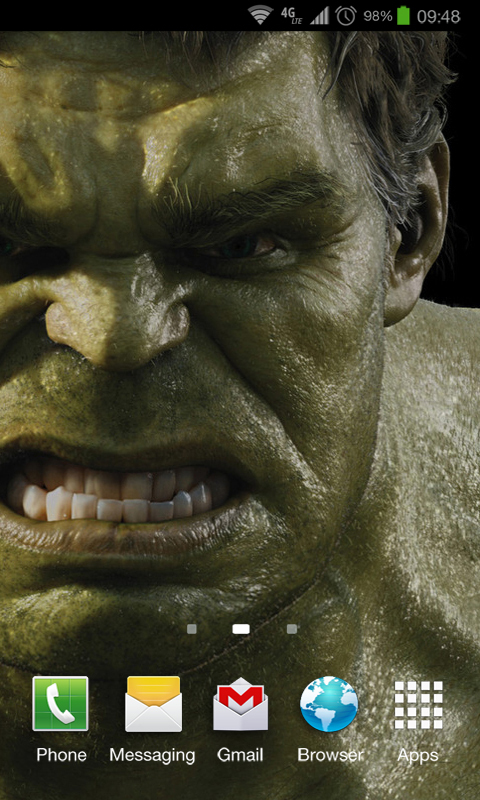 Dr. Robert Bruce Banner. Features: * Free! 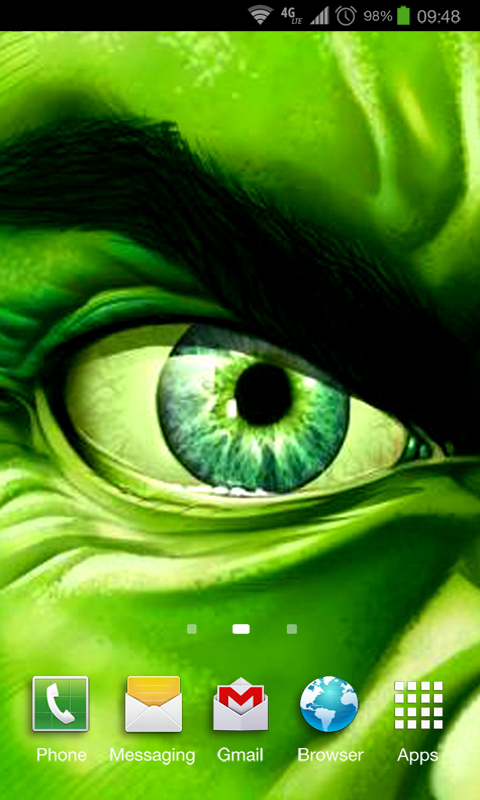 * Just Scroll Up or Scroll Down to change wallpaper! * Simple and easy to use! 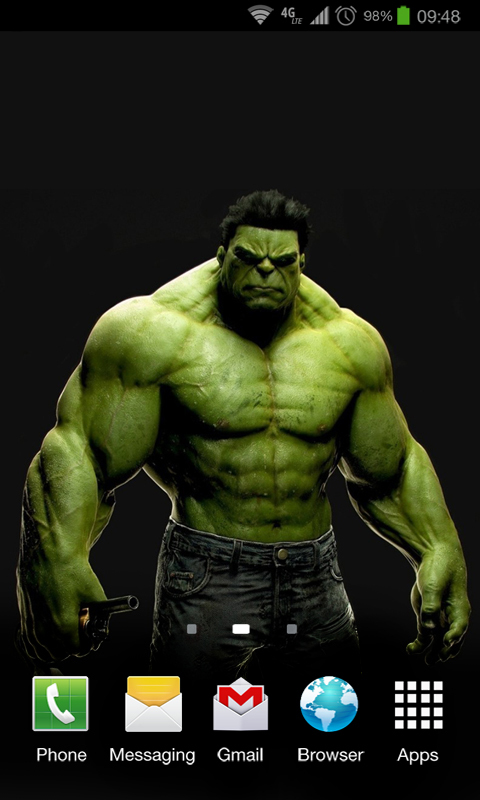 * Do not impact battery lifetime! * Doesn't require Internet connection! 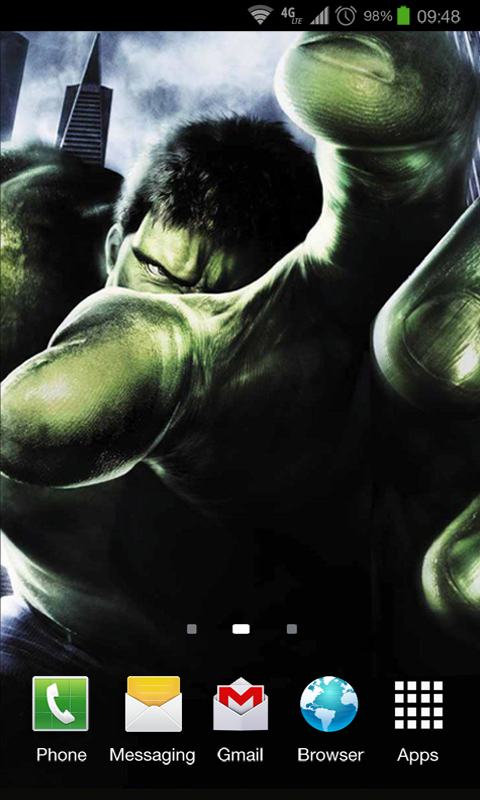 * Wallpaper change speed is configurable! 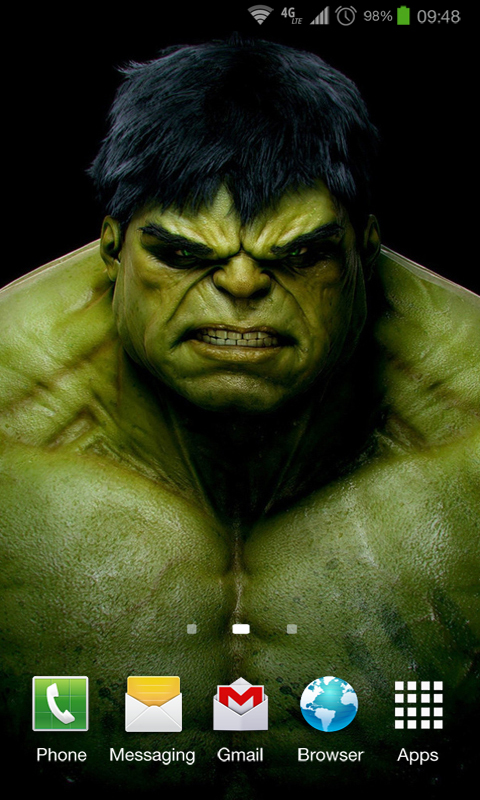 Installation instructions:Home -> Press Menu -> Wallpapers -> Live Wallpapers -> Hulk Wallpapers Settings:Home -> Press Menu -> Wallpapers -> Live Wallpapers -> Hulk Wallpapers -> Settings • There are many more live wallpaper collections waiting for you, view them at our list if you like. Thank you!